If you read the post dog beds 101: Everything you need to know posted last week, you know how necessary is a dog bed for your dog. Protect them from drastic temperature change due to the weather during the winter and summer. Provide joint and bone support. 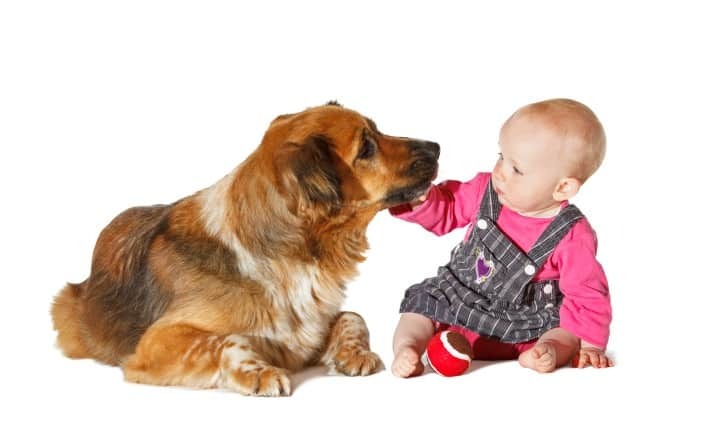 The guide provided will help you to decide what is the perfect dog bed for your furry friend. It is important to take in consideration the way a dog bed is built because it will play an essential role in the longevity of the bed. Baffled Polyfil: These beds are filled with polyfil interlocking tubes attached lengthwise. The way they are designed provided consistent support and comfort preventing the polyfil material from shifting or losing shape or bunching. Polyfil: Usually built with recycled materials like soda bottles these beds contain High-loft fibers inside. One of the benefits of these type of beds is that you can refill them by yourself with the same materials found inside (bottles, pillows, clothes, etc.) extending the lifetime of the bed. 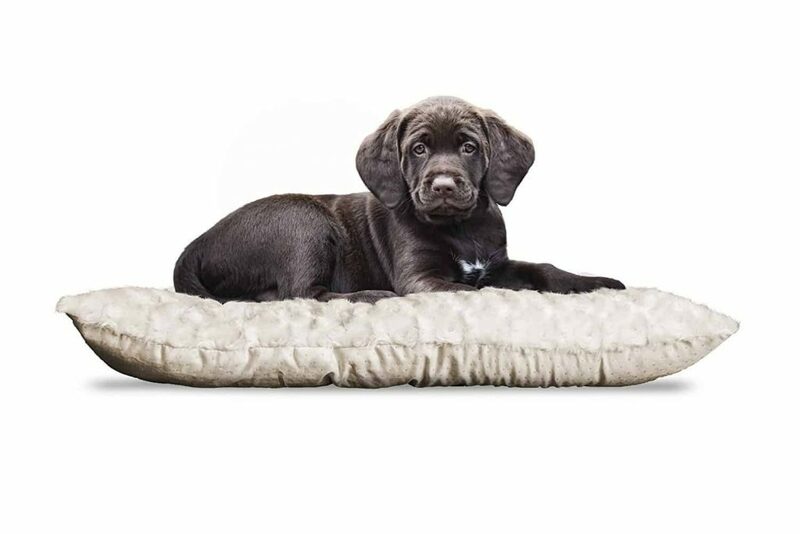 Foam: Considered the ideal bed for support and durability and the best option for heavy dogs, big dogs, old dogs, post-surgery recovery dogs, dogs with chronic joint, bone illness or arthritis. They are made in different was like bolster beds, mattress style bed, cuddlers, mats, nesting beds, or furniture style beds in two styles: Orthopedic or Memory Foam. Polyester: Some of the benefits of this beds are: Easy to clean, simple design and pretty affordable but it is important also to highlight that they don’t offer to much support for overweight or big dogs. Fleece: Usually these cover beds are found in the beds made with memory foam offering additional comfort to the joint and bone support provided by the memory foam filler. Fleece cover is also found in dog beds with a price range higher than polifyl, cotton or nylon covered beds. Cotton: Most of the dog beds with Cotton material cover do not need assembling. The fact that they are not heavy and can be folded make this beds a good fit for travelers. They are easy to move or carry on and, if the cover can be removed, they are very easy to clean. 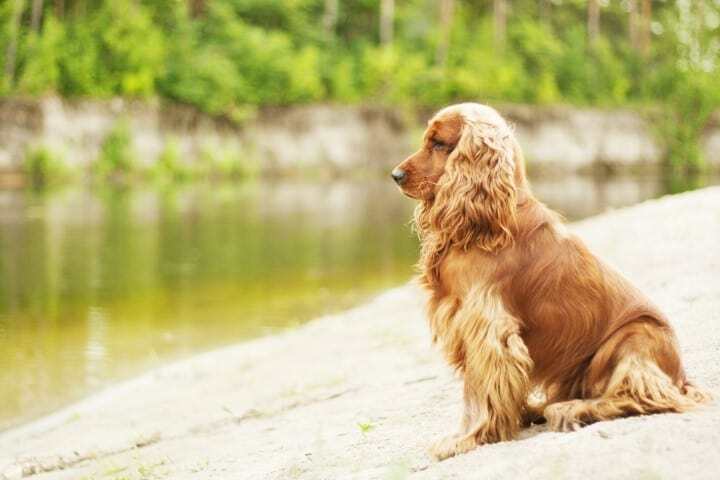 They use to lose shape with the use, do not protect too much from the floor and, if your dog likes to move a lot during the sleeping time, he can end sleeping on the floor as they slip very easy on solid superficies. Nylon: This cover, once is removed, is very easy to clean, fold and transport. Also is very resistant to water, dirt, etc. 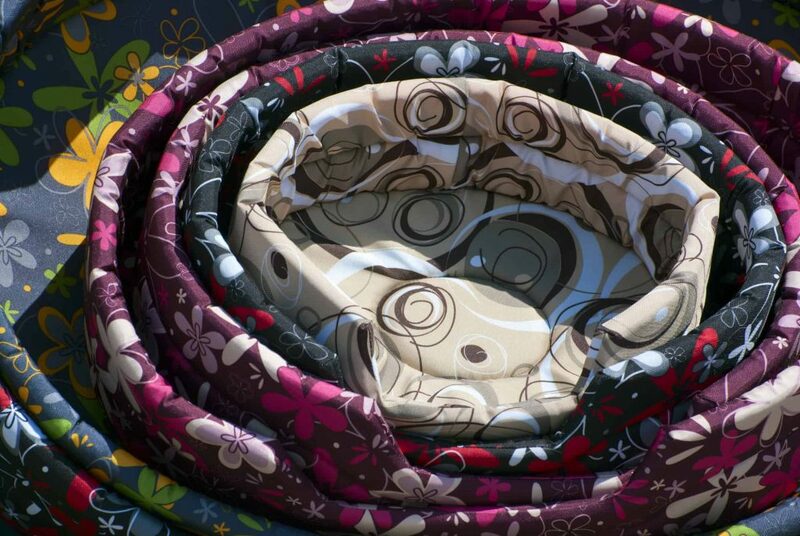 This type of cover can be found in most of the affordable polyfil filled dog beds. The perfect bed for your dog must suit your dog’s physical needs, temperament, and personality and it needs to be built with the best quality materials. Want this bed? Click the Picture!! This kind of bed is perfect for small breeds and dogs that love to snuggle. 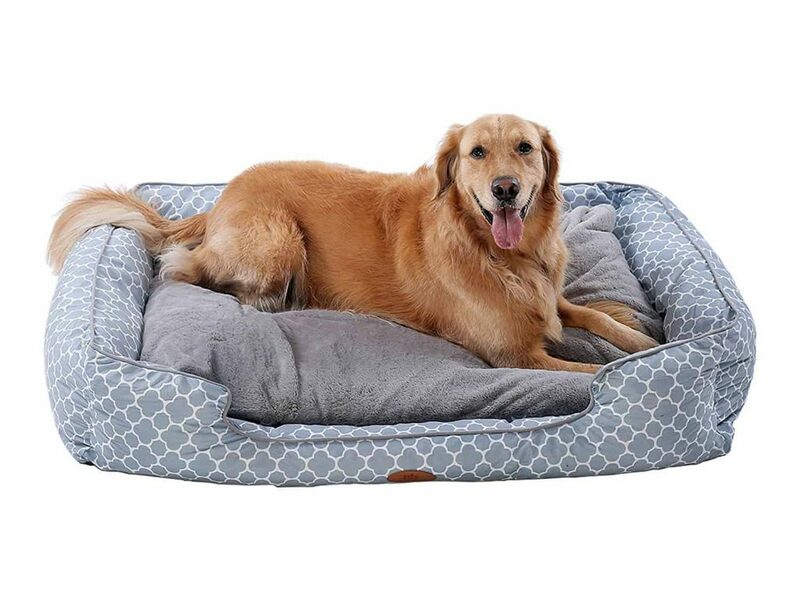 These polifyl dog beds come in different types of sizes and shapes, and most of them feature high sides to provide additional comfort to your dog and keeping him warm. You can find several inexpensive options, but they will not last due to the low-quality materials. 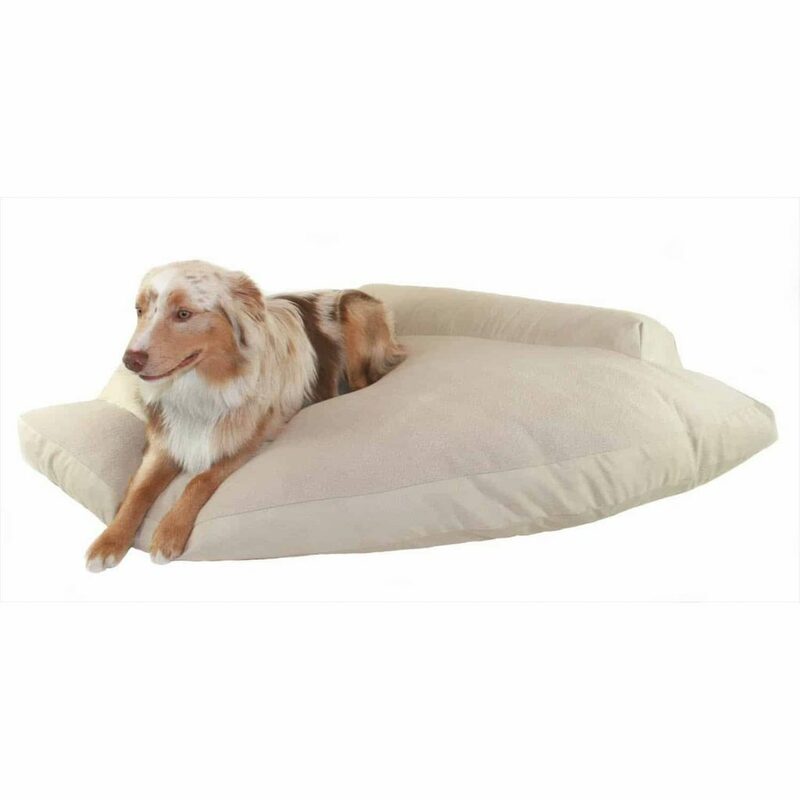 If you are thinking to buy a pillow dog bed, find a bed made with high-quality materials with a durable, stain resistant fabric (better if it is removable for easy cleaning) and a filler that will not compact over time. These Dog Beds are great for small and medium size breeds and provide the feeling of sleeping in a private space as a nest. The Nest bed it comes with padded high walls surrounding a cushioned base and depending on the quality the bed, the walls can be taller and sturdier. They can come in 3 different shapes (rectangular, oval, round) and 3 different type of fillers (foam, polyfil, and cotton). Giant breeds, Old dogs, Dogs with arthritis are Not suitable for this type of beds. These dog beds offer excellent support for the head and the body. 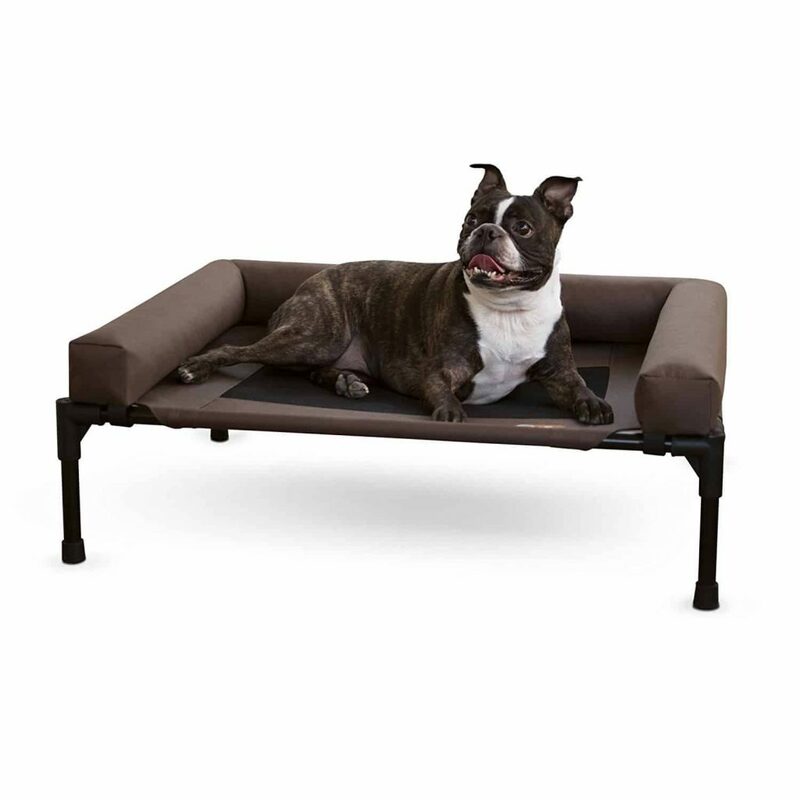 Bolster dog beds look like a mini coach, they have a thick foam base, and the padding is thicker than standard dog beds being a good option for dogs that like to lean the head in the side of the bed. Most of this dogs feature orthopedic foam offering additional support for joins and bones. 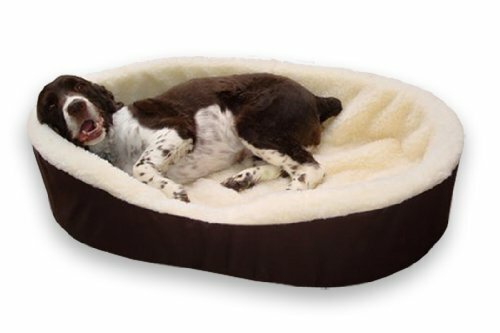 Due to the bulky shape, these Bolster Dog beds are not suitable for homes with reduced space. Built and designed to offer and enhance support and comfort in aged or ailing joints for elderly dogs or dogs with another physical issue that needs to sleep in an extra thick bed. 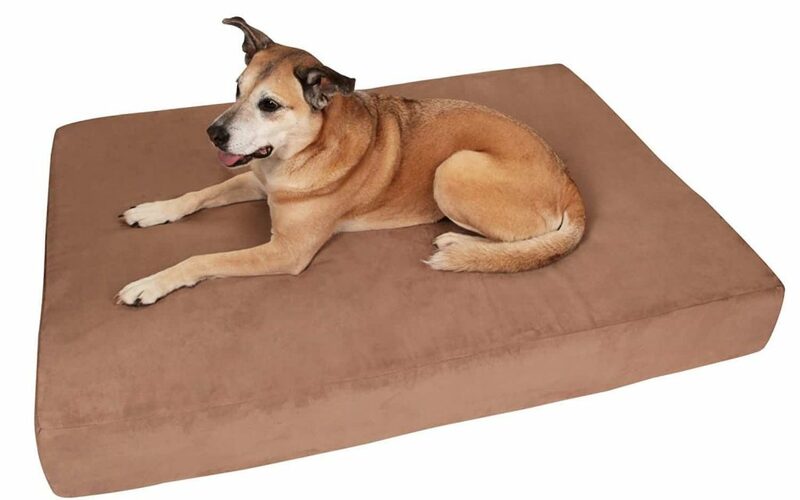 The best dog beds of this type offer “memory foam” and “orthopedic foam” at the same time. Memory foam: High-density foam that provides a great and solid support and cushioning recovering the shape after releasing the weight from it. Orthopedic foam: Solid foam that distributes the body weight reducing the pressure points offering great joint and bone support and comfort. 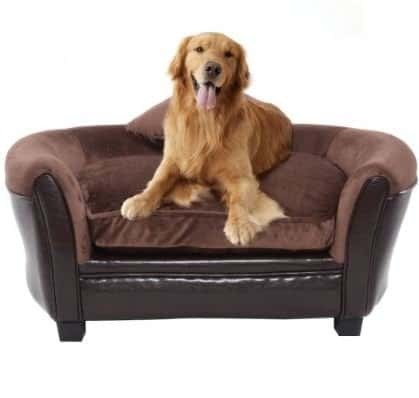 These dog beds are the best and most recommended for dogs with special needs or specific breeds (large and giant) but if your dog Dog doesn’t need special requirements for extra support take in consideration other options as the price is higher than other types of dog beds. Dogs with short hair ( Chihuahua, Dachshund, Wimeriener, Doberman, etc.) love this type of beds securing your friend of being cozy and warm in cold environments. The bed needs to be plugged into an outlet and using low voltage heat and keep the dog bed about 15 degrees above environment temperature. Heated beds usually are built with a metal safety coil around the cord that connects to the outlet making it hard to chew. If your dog is a chewer, dog beds with an electric heater are not the best option, but some beds have unique materials that reflect the temperature of your dog bouncing the body heat back to the bed. 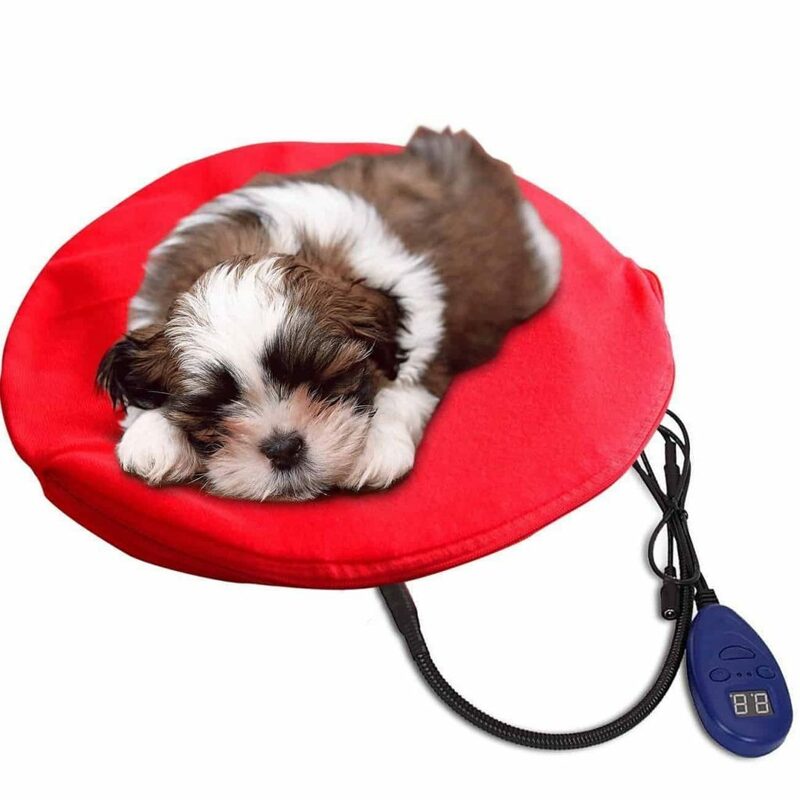 They do not need cords or electricity making it perfect for chewer dogs that need a Heated dog bed. These dog beds are specially made to help your dog stay cool and fresh in hot and extreme environments or the summer season. This type of beds is usually built elevated to stay away from the floor to avoid the heat when temperatures soar. Cooling dog beds are designed for pets that like to be outdoor like the patio, porch, deck, yard or to enjoy a beach with your best friend. Inside of this beds, there is a non-toxic cooling gel over the filler that helps the body to stay cool so this bed is not a good fit for a chewer do because the cooling mat can be chewed or scratched and the dog may get to the gel. These traditional dog beds can be found in a wide variety of designs and shapes and can be used for all type of pets. 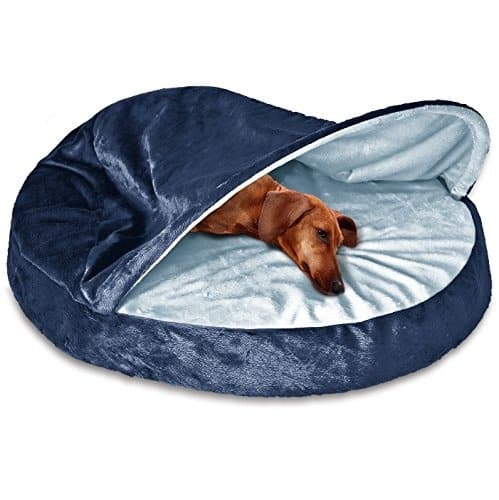 Also, these beds can be found with different features like waterproof resistant, chew resistant and zippered and washable covers Choose from stylish, chew-resistant, and even waterproof options. 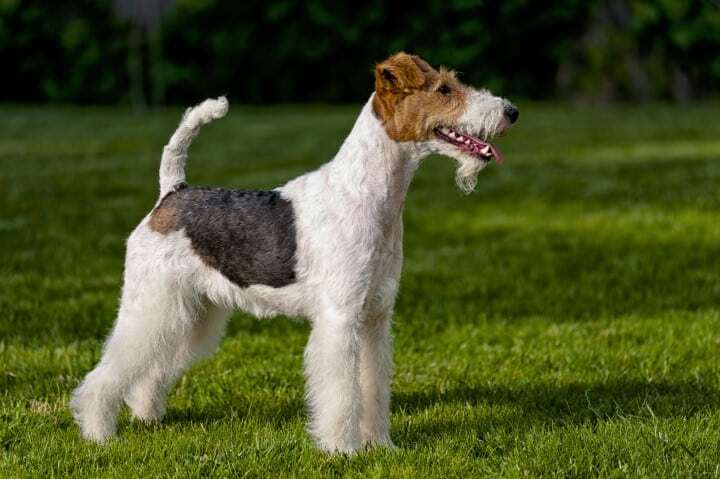 You can find in this category a wide range of prices, but if your goal is to bring support and comfort instead of looking for “just a cheap bed” with the lower price in the market it is recommended to check other categories more specific to your dog’s needs. Cot dog beds are very different from the other categories. They are high beds built with a durable metal or PVC frame with fabric a mesh or fabric stretch across it. 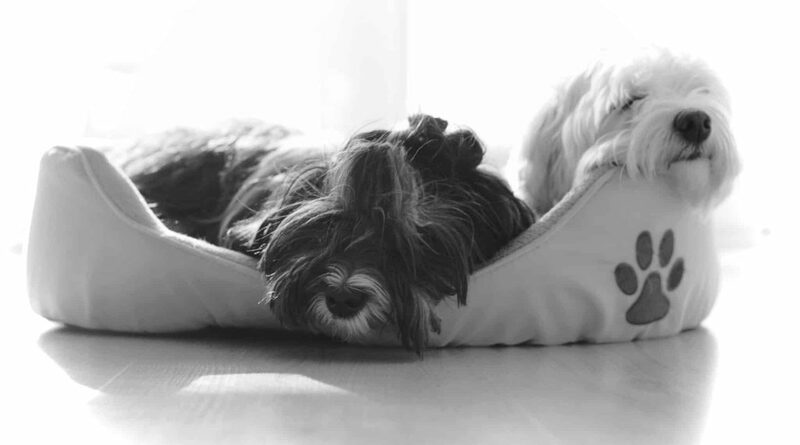 Elevated and Cot dog beds keep your dog’s body up cool and off the floor in the summer or warm during the winter time. 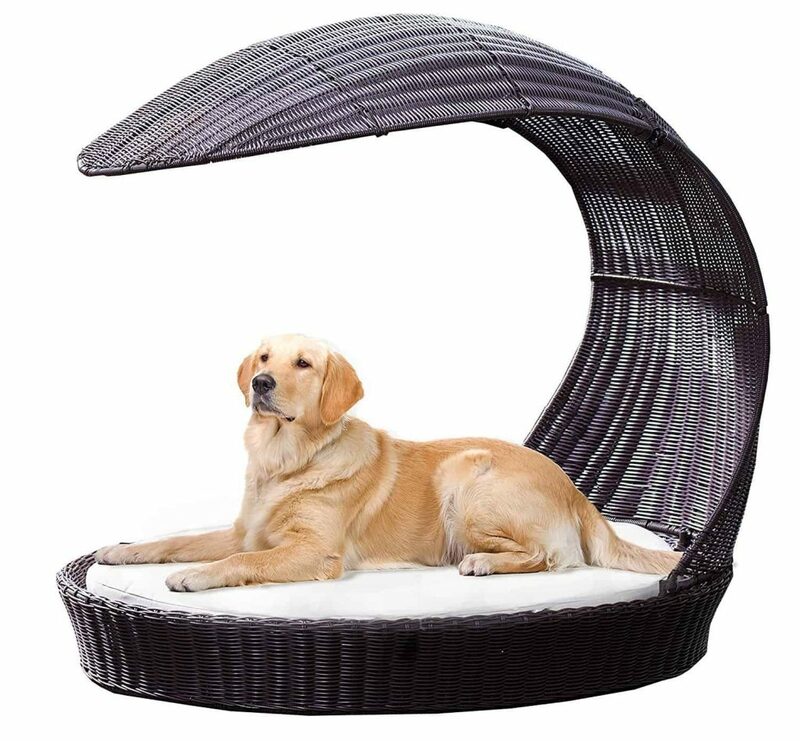 There is a particular version called “Canopy Dog beds” that come with a roof to bring shade, these beds are great for dogs that like to rest outside. Elevated beds are usually built with durable stain resistant and waterproof materials. 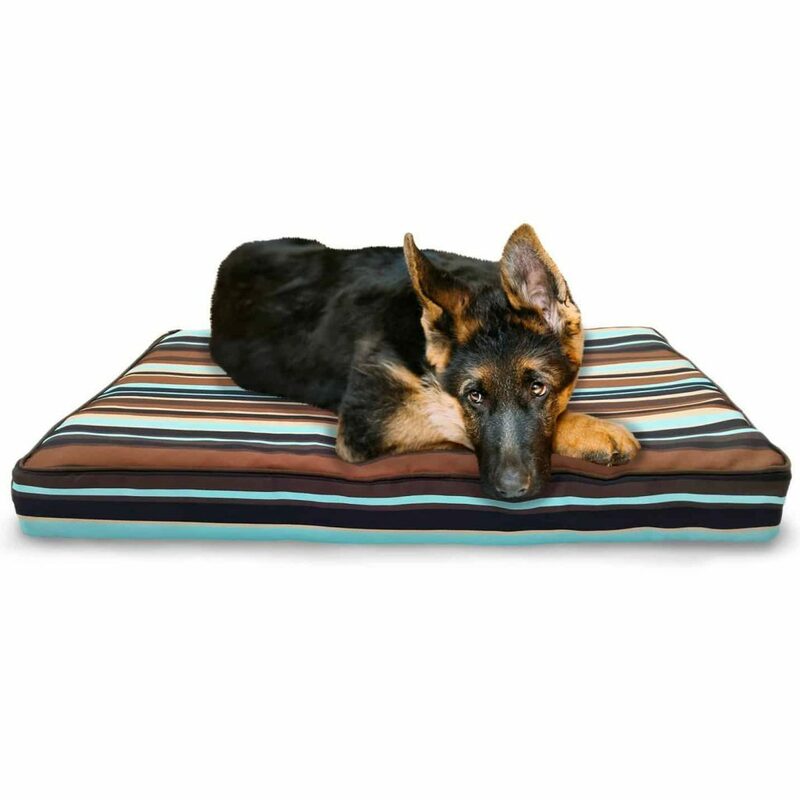 Many of these dog beds come with fabric treated to repel ticks and fleas. 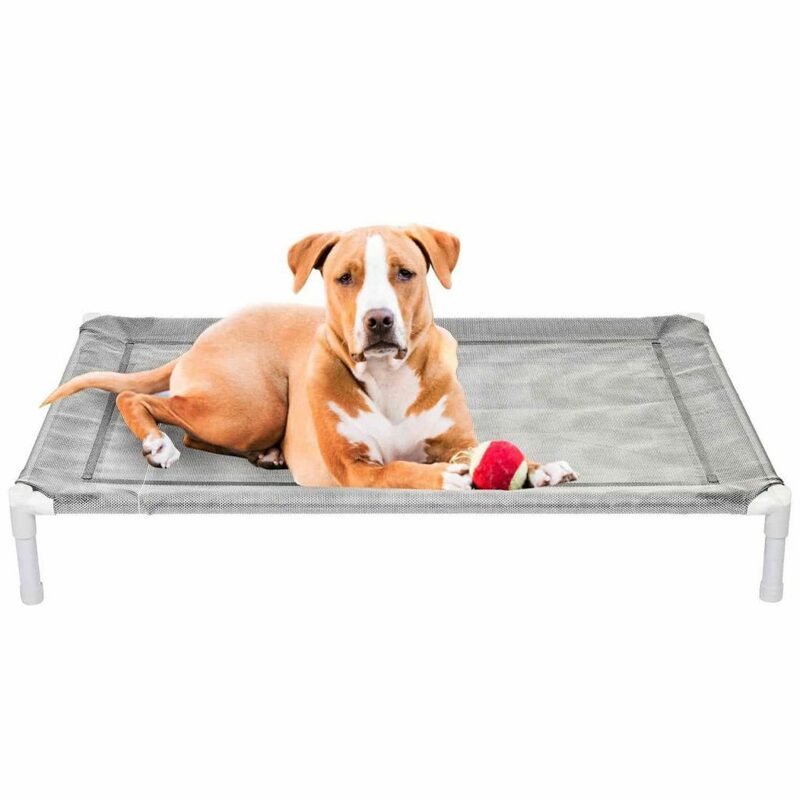 Elevated and cot dog beds can be found with a wide range of prices. These beds are designed for houses or apartments with reduced space. The most used shape is the triangle type that fits easily in the corners. Corner dog beds are the perfect option for dogs with anxiety or stress and for dogs that like to sleep away from heavy human traffic areas. Corner dog beds are suitable for most of the dogs except the ones that like to sprawl out due to the reduced dimensions and shape. These beds are a good option for small dogs offering a warm place on cold days to rest hidden from the exterior noise, light, and environment. Some cave beds have a bottom pillow that can be removed for easy cleaning. These type of beds can be found in a wide range of prices with the most affordable design made from thin padding and the expensive options with memory foam and orthopedic features. Take into consideration that Cave beds are not suitable for hot days and need to be re-assembled after washing and cleaning the bed. Cave beds are very suitable for small dogs (especially the ones that like to hide around the house), but they are not good for medium and large breeds due to the size. Used it most of the time in dog crates and carriers these type of bed turn any spot in a bed to rest or sleep. 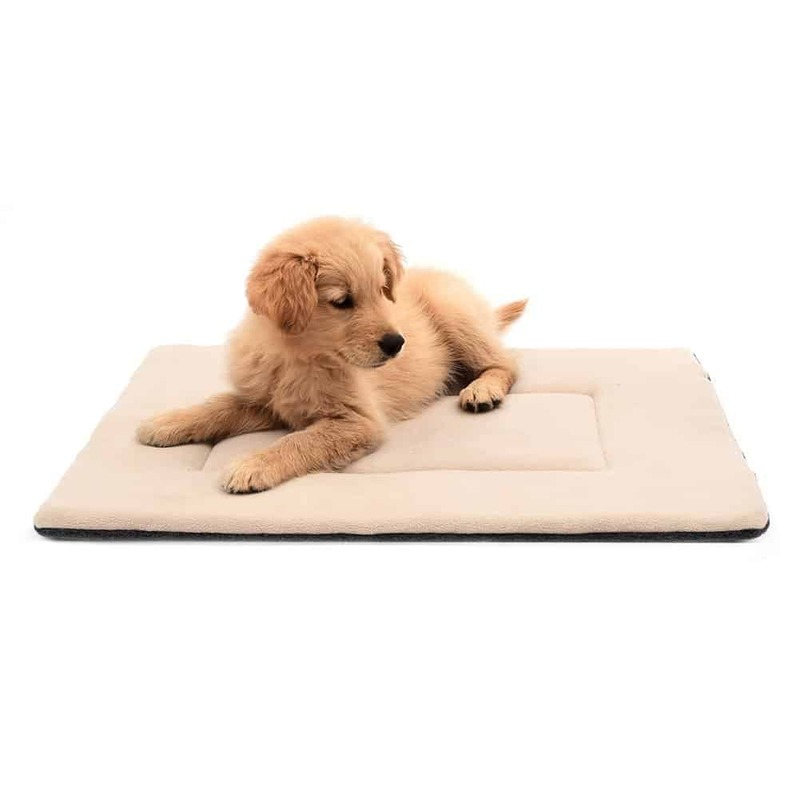 Mat and Pad beds are very affordable and one of the cheapest options in dog beds. The material construction is not always the best; These beds are built with a soft cover (usually not removable) and a filling that it’s not very thick. Pads or mats are the cheapest alternatives in dog beds. They consist of a soft cover (usually not removable) stuffed with some filling. These beds are good for small and medium dogs with lightweight that likes to sleep anywhere but are not very suitable for skinny dogs with pronounced bones, overweight dogs, elder dogs, large breeds or dogs that tend to develop hip dysplasia. Furniture-style dog beds are a piece of furniture that looks like a sofa or human bed. These type of beds are very sold and sturdy and are usually built with a frame made of metal or wood. 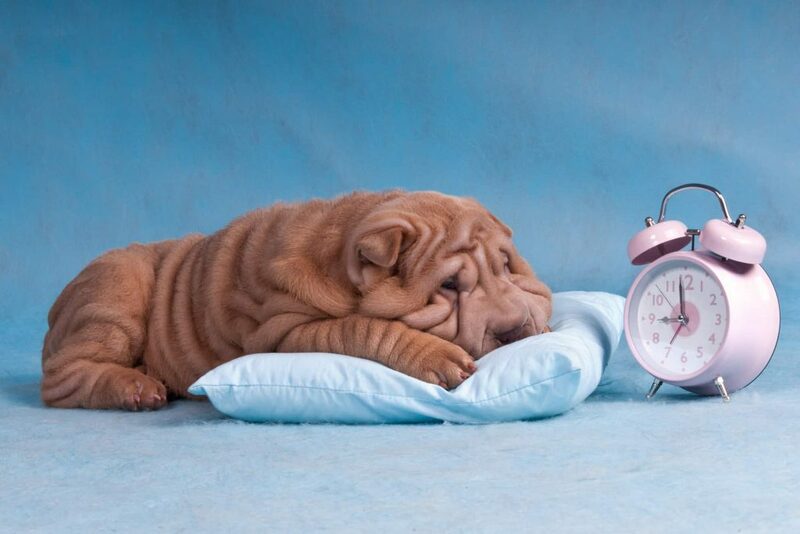 Furniture beds are an excellent option for dogs that like to sleep on your bed or sofa. These beds are also used as a piece of luxury giving your home some high-end style. These beds are expensive and are found in the first tier of the dog beds price range. These beds are built with solid materials to resist whether extreme conditions and very demanding active dogs. The fabric of these beds needs to be treated to resist water, extreme temperature changes, moisture and mold growth. The issue is that not all kind of fabric can be treated to be used in outdoor beds, so there are not many options to choose. Thinking about what is the right dog bed for your budget? 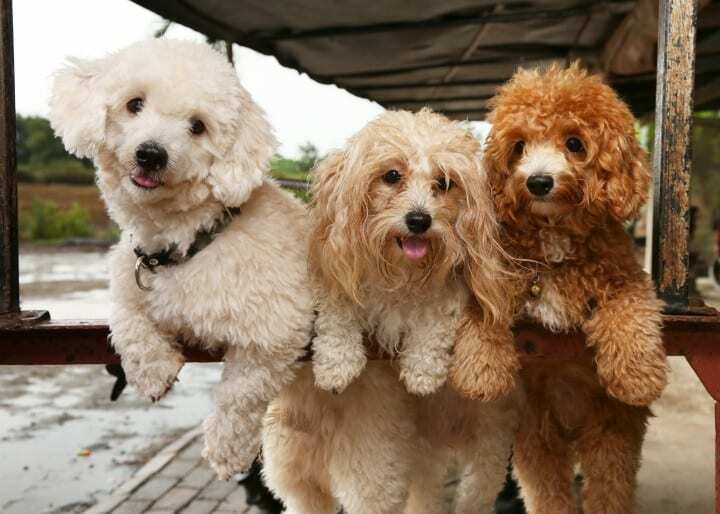 Having these two conditions in mind the easiest way is to shop by price range is using the filters and sort the page you are looking for dog beds by price. Other options to take into consideration are Shipping and handling, warranty, Insurance and return policy. Now you will see that not necessary the cheapest dog bed will be the best investment for your dog and your budget. Remember: The type of dog bed you like may not be the dog bed your dog needs. Measure and weigh your dog to be sure what is the size of the dog bed you will need (Take also into consideration if your dog likes to stretch on the bed). Find and choose the area where the dog bed will be placed. 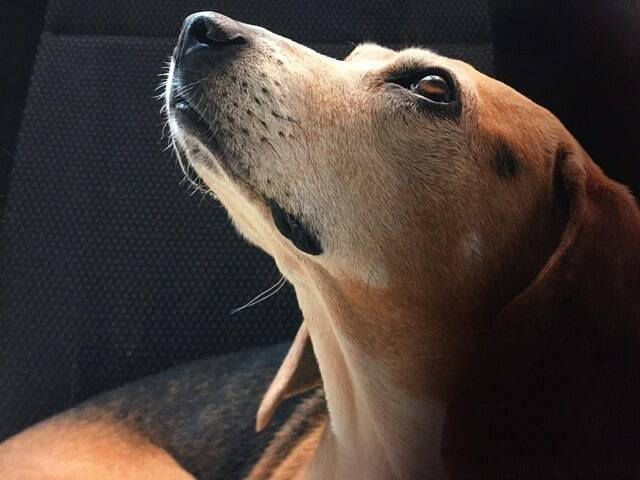 Select the features needed (Depending on the size, weight, health condition and behavior of your dog). Pick the color, style and design. Look for instructions about cleaning and washing the bed before purchasing. Always check for reviews, warranty and return policy before buying. In our next post about dogs 101, we will be sharing the best top models to take in consideration when buying a dog bed.